From plus size fashion, to beauty, to size diversity workshops and plus friendly venues and events, find it here. Please send your event to stefanie@sexyplusclothing.com to be considered for inclusion on this page. A fashion show featuring Canadian top models. Every look on the runway will be for a size 12 and above. Learn more on their Venue page. Montréal + Fashion Week is the first bilingual Plus Size Fashion Week, in Quebec! Montreal + Fashion Week aims to raise self esteem of the plus size woman (often flayed by the fashion industry), by offering various options where style and beauty meet body diversity. Our goal is to create an event where women can recognized themselves on stage and realize their potential, makes them want to dare a different look or a style, in an atmosphere without judgement. Welcome everyone to the first edition of Montreal + Fashion Week! Join me and other super stylish babes as well sell our gently used and never worn plus size clothing to the public at the Consign Your Curves event May 28, 2016 in Guelph, Ontario (Canada). Click here for the Facebook page and tag #consignyourcurves to help promote and reach women who would love to know about it! Special thanks to Carlie Roberts for hosting this event! TFW Group of Companies presents The Fuller Woman Health and Beauty Expo Weekend; scheduled to be held over the span of three days from July 15 – 17, 2016. This event kicks off with the who’s who of the community, participants, special guest and media launch party/meet and greet on July 15th, The Miss Fuller Woman Competition on July 16th, closing with the Health and Beauty Expo as well as the highly anticipated Curves In Motion Fashion Show on July 17th. 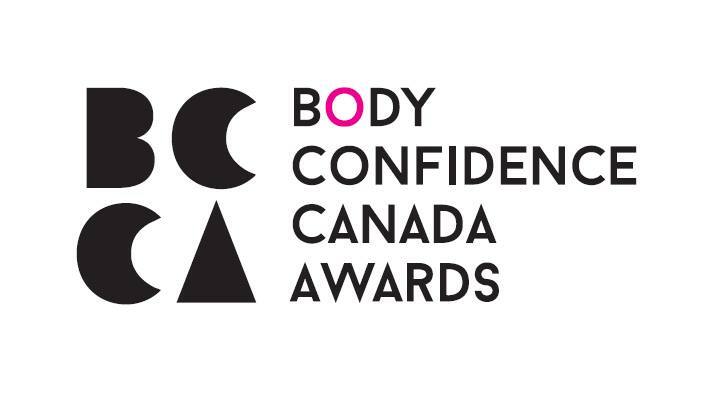 Join Liz McCallum for a full day of laughter, learning, music, tips & techniques for living a HEALTHY, HAPPY & ACTIVE life in your Big Beautiful Body! A jam packed day of workshops, presentations & discussions that relate to YOUR real life. Lunch and Parking are Free. The Subway is a walk away. So, who’s in? Let’s have some fun! 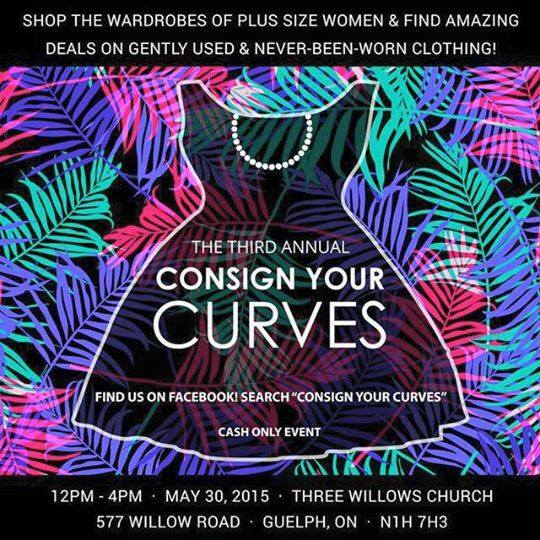 Join me and other super stylish babes as well sell our gently used and never worn plus size clothing to the public at the Consign Your Curves event May 30, 2015 in Guelph, Ontario (Canada). Why September 9? September 9 International Day of Beauty was created by the International Committee of Aesthetics and Cosmetology (CIDESCO) and was adopted by the World Congress in 1995. To nominate yourself or someone else download a PDF or Word application. Please complete, along with reference letters/testimonials and mail a hard copy to Contact Page OR you may e-mail a completed application with reference attachments to BCCAs directly. DEADLINE FOR NOMINATIONS: JULY 1, 2015.